"From colourful coral reefs to lush underwater jungles and salty sea lagoons. 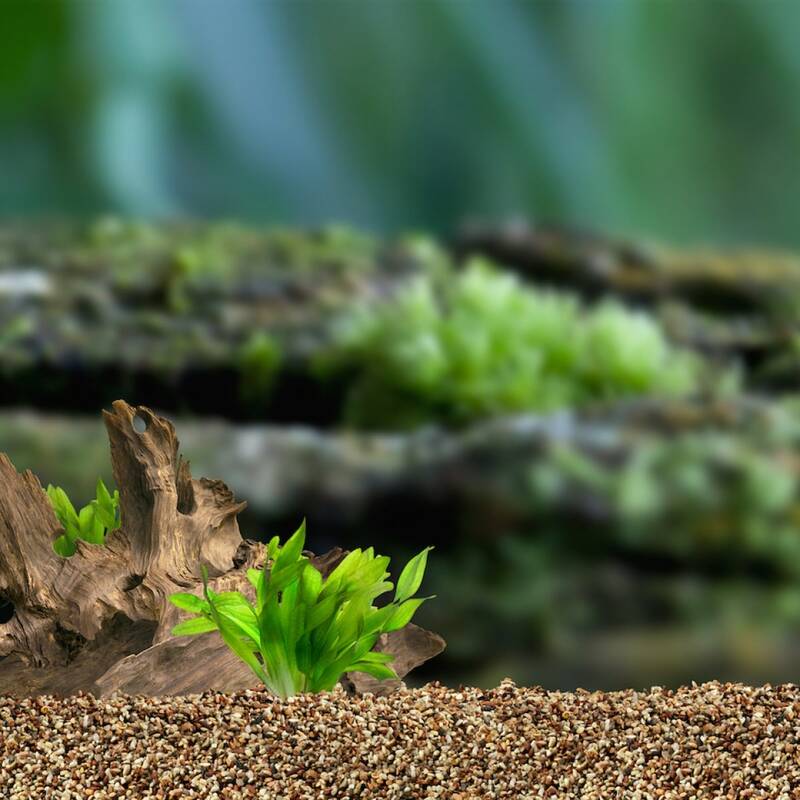 Simply choose your favourite underwater environment and our expert biologists and aquascapers will do the rest." Whether you choose a marine or freshwater aquarium, our experienced team of biologists and aquascapers will work with you to ensure that the plants, corals and wildlife inside your luxury aquarium are compatible with both your aesthetic desires and each other. Our talented team will create an aquarium interior that perfectly complements the tanks immediate surroundings, choose a stunning array of flora and fauna to fill it and design and build a filter system that creates an optimum living environment for the residents of your bespoke aquarium.